Our favorite pair is back at it!! 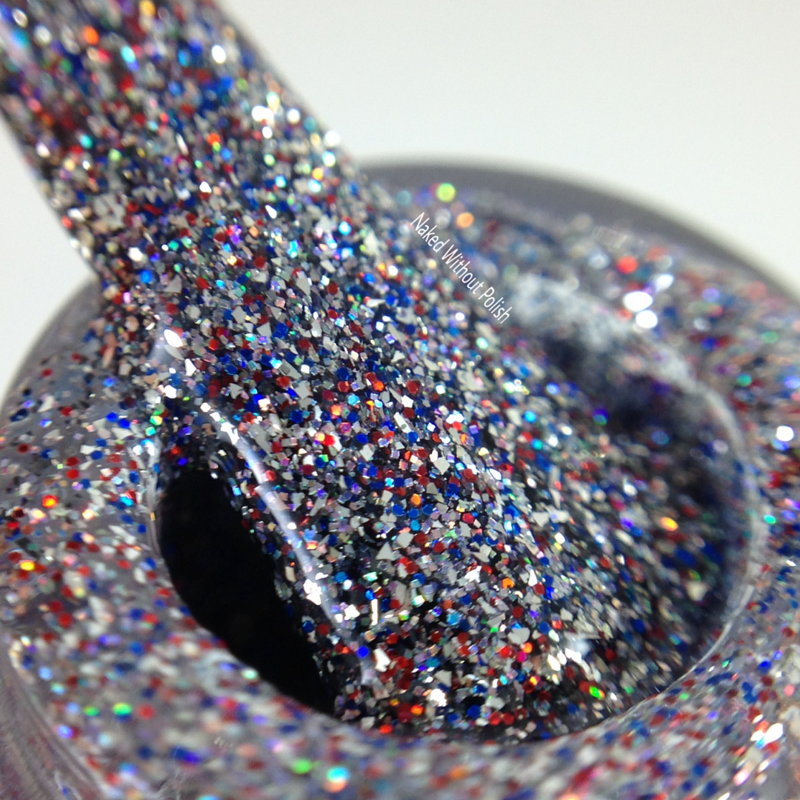 Polish 'M and Cameo Colours Lacquers have joined forces for another one of their amazing Polish for Pit Bulls Duos. 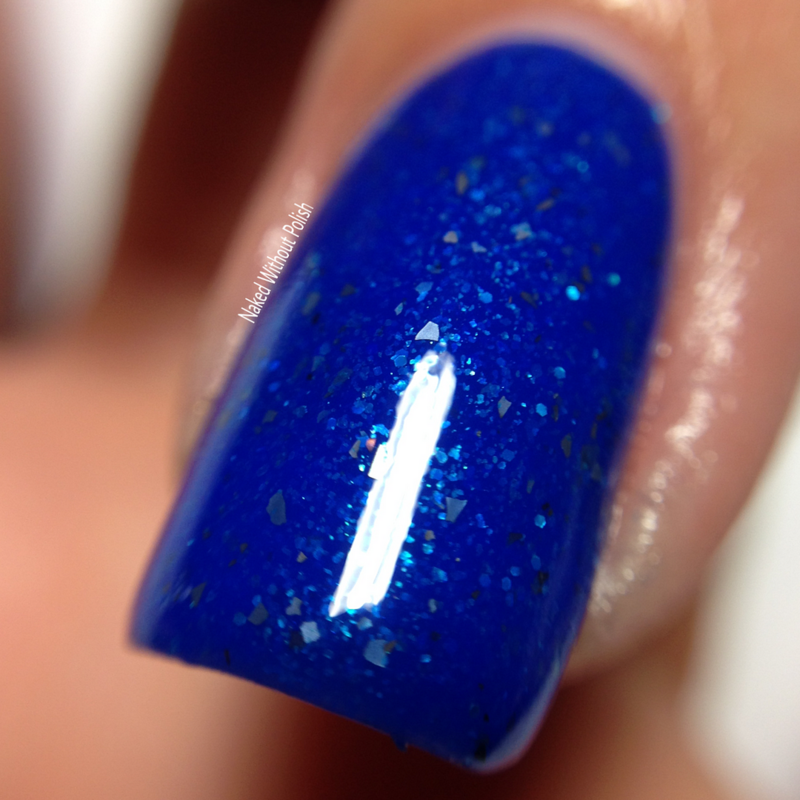 I'm not normally one who goes for "patriotic" polish, but this duo is hands down my favorite one they've done so far! You can tell that they had a lot of fun creating this duo. Really though, I don't know what these two ladies love more, creating the polish or being able to help out two rescues that are near and dear to them. 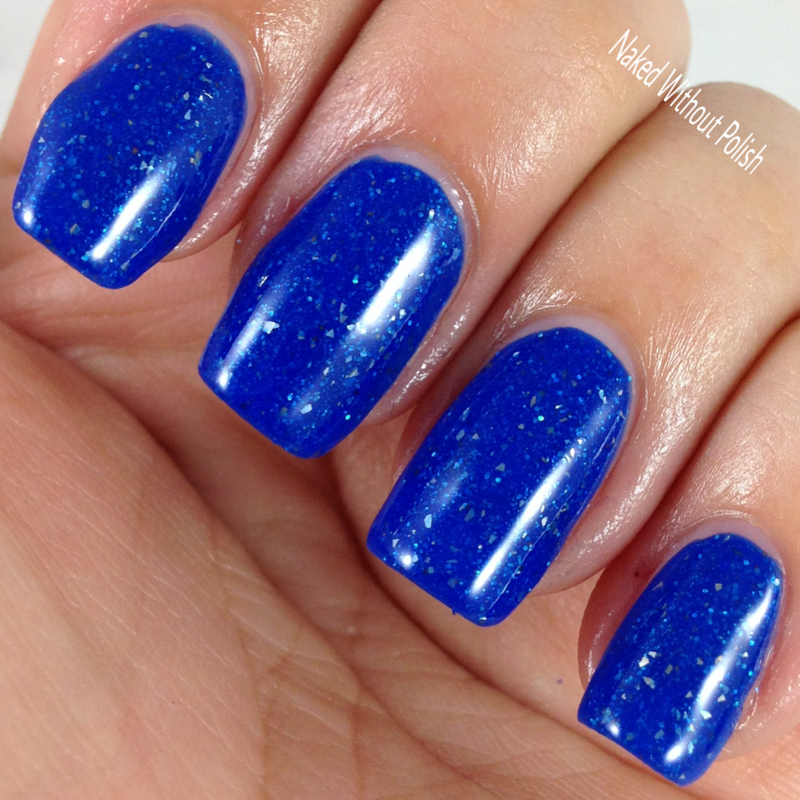 Keep reading to see the polish and find out more about which rescues these polishes will be helping! Polish 'M's contribution is High Flying Tail Wag. 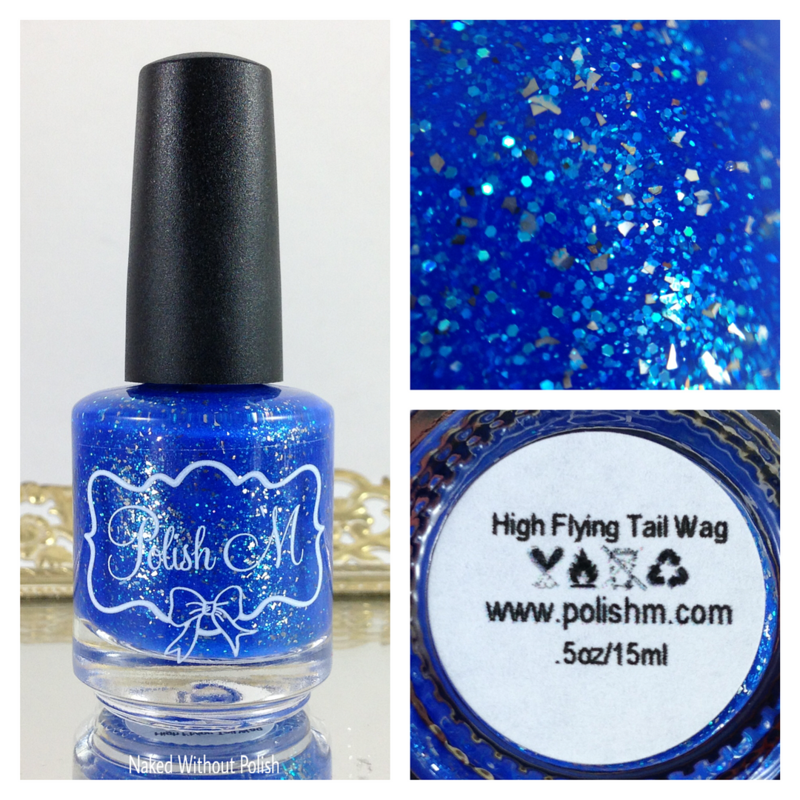 High Flying Tail Wag is described as "a bright cobalt blue base with teal shimmer, teal holo micro glitter and silver flakies". Shown is two coats of High Flying Tail Wag with top coat. High Flying Tail Wag is an absolute dream to work with. The first coat was so smooth, but a bit sheer. I thought it was going to require three coats. After the second flawless coat, it was perfection. Great formula! 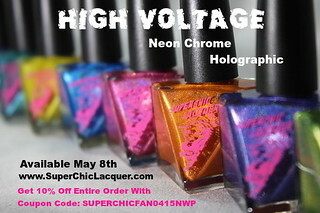 In addition to creating a fun polish, Michelle gave it a great name! Cameo Colours Lacquers' contribution is PatriPAWtic. 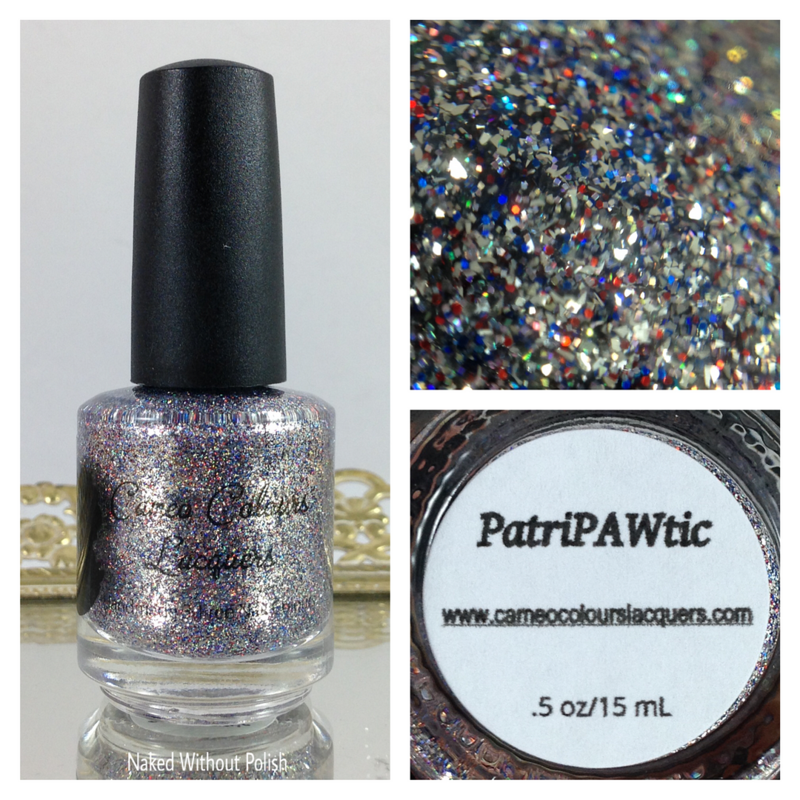 PatriPAWtic is described as "full of red, silver, and blue holo micro glitter, and silver flakies". Shown is two coats of PatriPAWtic with top coat. PatriPAWtic is A-FREAKING-MAZING!! 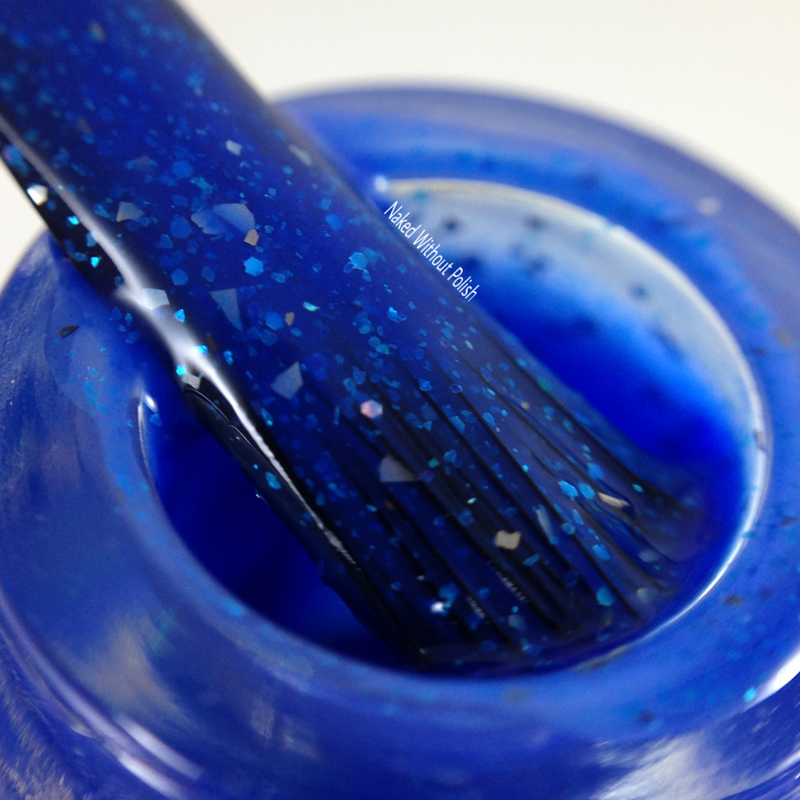 In the bottle, I thought this would take a few coats to get to full opacity, then I took the brush macro and realized just how packed with glitter it was. SO MUCH GLITTER! It is on the thicker side, but not difficult to work with. 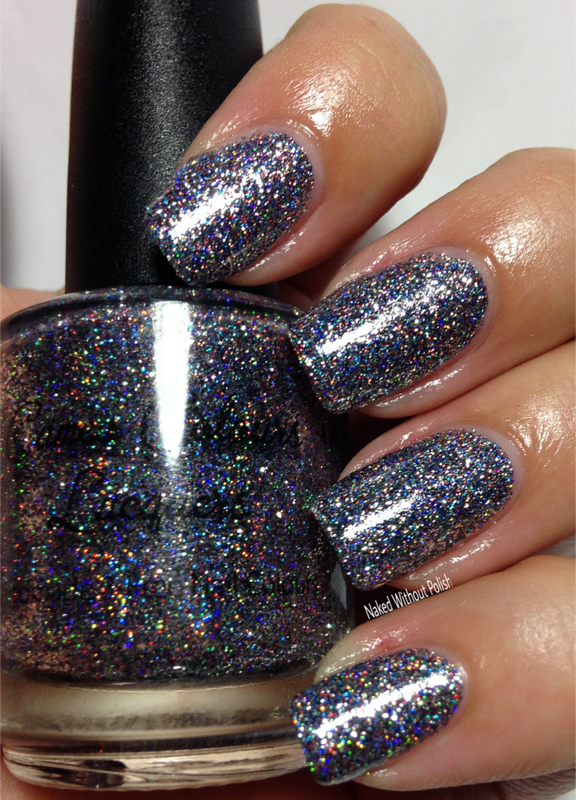 It is simply the basic formula for a glitter heavy polish. 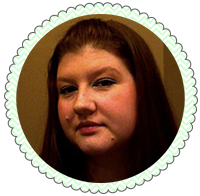 It applied smooth, and the brush was easy to manipulate. I didn't have to do any clean up. It does dry a bit gritty so double up on the top coat. 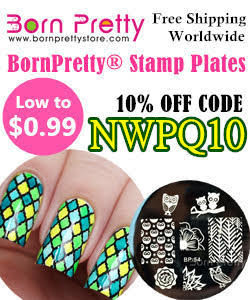 And for those of you with glitter issues, use a peel-off base coat. I don't care who you are, you'll love this one! The Fourth of July Edition of the Polish for Pit Bulls Duo will be available in both Polish 'M and Cameo Colours Lacquers' shops on Friday, June 17th at 3 pm EST. The duo will be $20 and $12 from each duo sold will go to help two pit bull rescues: Fresno Bully Rescue and Pit Bull Rescue Oklahoma. Each shop will only have 25 sets each, so make sure you're following both of them on their social media platforms (links below) to stay updated on news, releases, and sales! What do you think about the Fourth of July Edition duo? Will you be picking them up? Do you have a favorite?